Welcome! We are Room 2 Rockstars! This week we have been learning about each other. We had a challenge yesterday using spaghetti and play dough. In pairs we had to build the tallest tower. 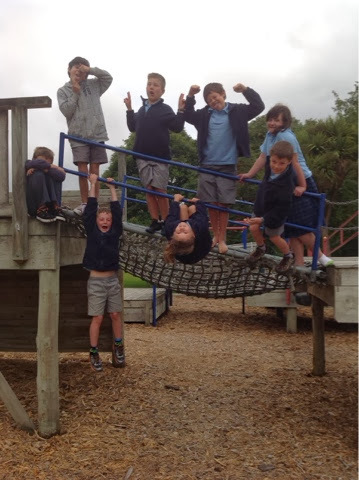 Wiremu, Sean and Ethan won the challenge. It was fun but really hard! We are looking forward to going on lots of trips this year. We are looking forward to our Roald Dahl reading challenge. 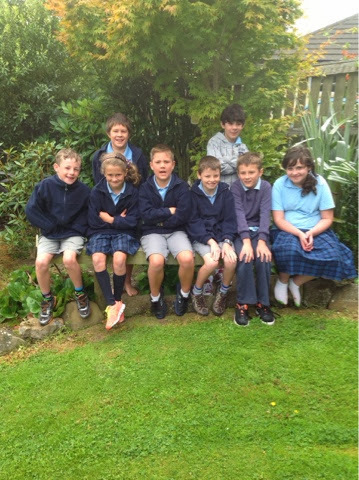 We are hoping to have lots of school adventures and sporting fun!